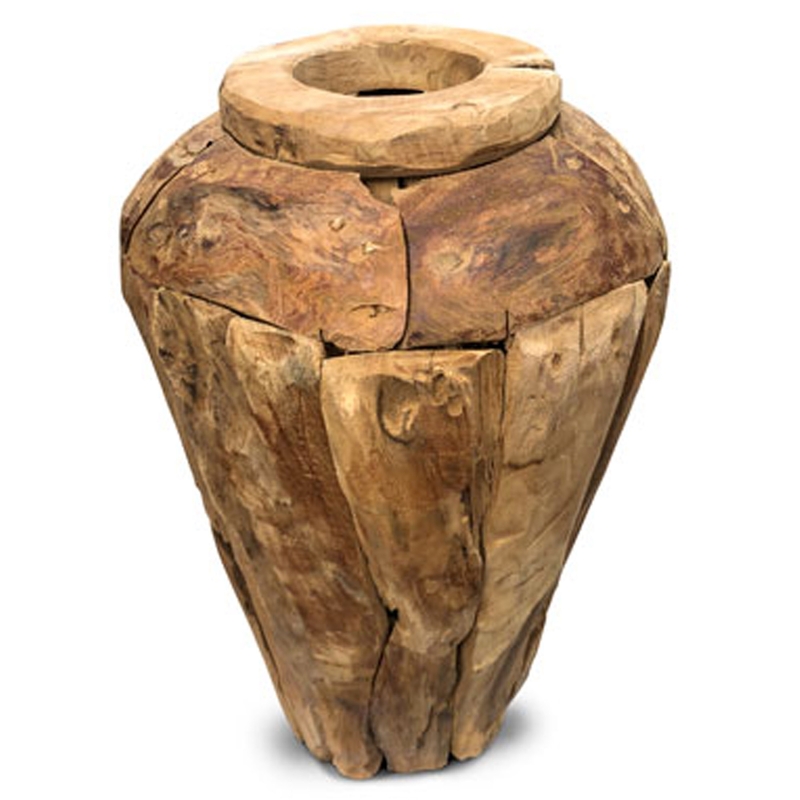 Make your home feel a lot more modern and stylish by introducing this wonderful Rustic Teak Root Forest Vase Small. This vase has a beautiful design that's very rustic and contemporary, creating a very stylish and unique look. This piece is created from a magnificent teak root material which enhances the rustic design.